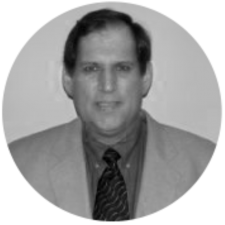 Jerry has assisted clients for more than 20 years making major strategic decisions and planning their implementation. Working in diverse industries, including oil and gas, IT, manufacturing, and automotive, Jerry has helped leadership teams develop and implement high-value strategies for cost reduction, new work processes, technology selection, IT services, new product development, and new business models. This includes managing the project team, maintaining relationships and clear communications with senior level management and stakeholders, providing planning and strategic guidance for strategy value realization, and integrating the value story with needed actions for implementation. Jerry was a Principal at Decision Strategies and held various director level marketing and planning positions at General Motors. Ph.D. in Mathematics from The University of Rochester.